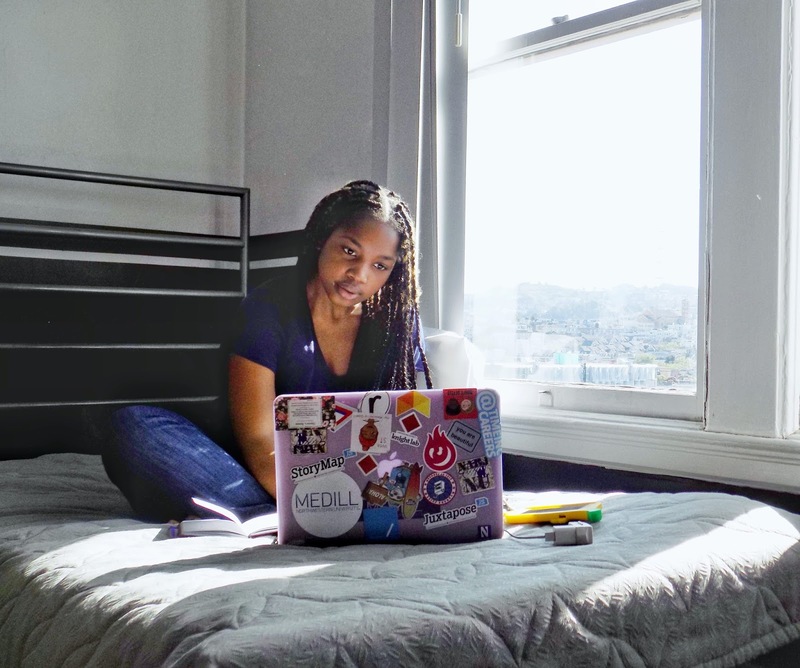 Many of you already know this, but I’ve been blogging since I was a freshman in high school. And now, one year out of undergrad, I often see a lot of patterns both within the general blogosphere and in the specific neighborhood of it I occupy. A big buzzword right now is “healing.” But what does it mean? And how do we achieve it? Turns out, I’ve already written about this! (Shoutout to my current job at Babbel for teaching me the art of repurposing content instead of constantly pumping out new stuff)!. Major key: holding yourself accountable is a crucial tenet of healing. – Click here to Tweet. Now, I get it. We do live inside our bodies, and so it’s much easier to analyze where Sam can improve and what Sally did wrong. But sometimes (actually, more than sometimes), we need to step outside of ourselves and see how Sierra needs to check herself. It isn’t easy. In fact, it’s actually pretty freakin’ hard. No one wants to see how they’ve been toxic or hurtful to others. No one (should) ever want to be that person. But the reality of everything is that everyone is that person at times. And what’s more important than owning up to this is making right by it as well. Because, as I learned on the playground in 5th grade; if you don’t check yourself, you will wreck yourself. It’s physics. Kind of. But seriously, think of a person who only finds fault with others while refusing to turn those same eyes towards their own actions. It might be your partner. It might be your coworker. It might be the President of the United States. Regardless, it isn’t a desirable or honorable trait by any means. Speaking of toxicity, there are tons of ways to be a bringer of it. It doesn’t always have to mean being physically violent towards someone or even that unnecessary subtweet. Sometimes you can be toxic through being uncommunicative. Through dishonesty. By simply favoriting that unnecessary subtweet. Oh, and by the way: When I say ‘we,’ I totally mean me. Because I have had more than a handful of times when I chose to look the other way instead of interrogating my wrongness on the spot. And I know first hand how that willful ignorance can burn bridges. And too many bridges burnt leaves you stuck on an island with no resources or outside contact. ‘We’ gotta do better. But it’s a process – there’s no rushing, but there is surely a continual progression. We have to keep growing, keep pushing to be better humans. The road to ‘better’ is a process, as is everything. I’m being intentional about my elevation, ’cause I refuse to have my actions mirroring those of our tweet-happy POTUS. What are some ways that you check yourself? Drop ’em in the comments. Previous Post FREE DOWNLOAD: Manifestation Worksheet!